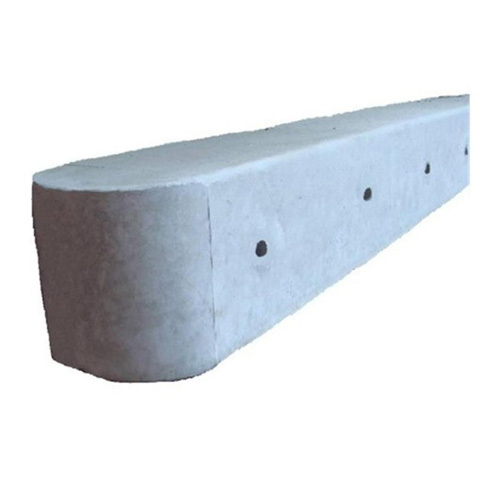 Multi hole posts are wet cast and reinforced with 4 steel bars. 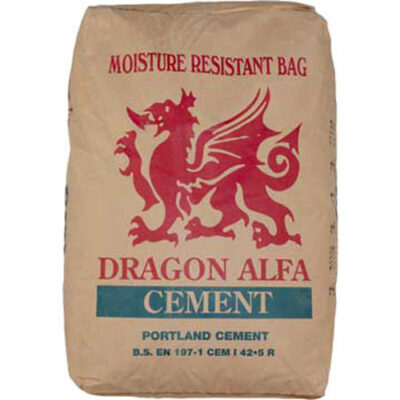 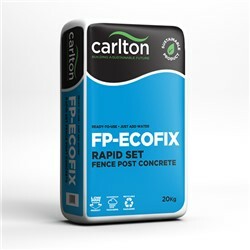 Concrete hole posts are only available in 8′ length. 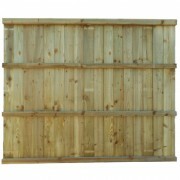 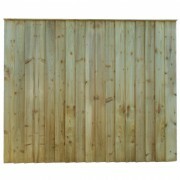 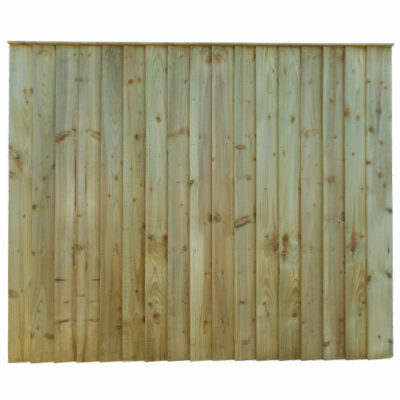 Multi hole posts are suitable to be used as supporting posts for gates and fencing.